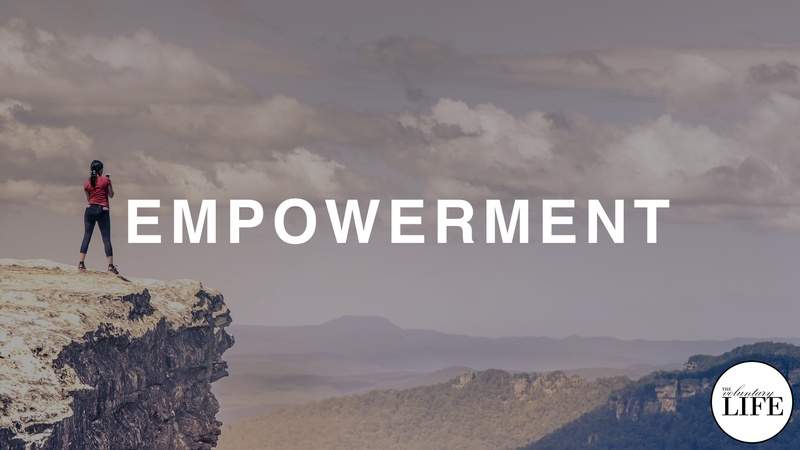 The aim of the podcast is personal freedom empowerment: providing ideas for finding the maximum freedom in your own life, within an unfree world. The podcast always takes a constructive approach: the angle on any topic is- what can you do to maximise your freedom in this area of life? All the topics are about things that are actionable and personally relevant at an individual level. The podcast aims to explore the approach of living a free and voluntary life across all aspects of life (work, personal relationships, finances etc). We showcase examples of voluntary living through interviews with people who have maximised their freedom in a particular aspects of life.